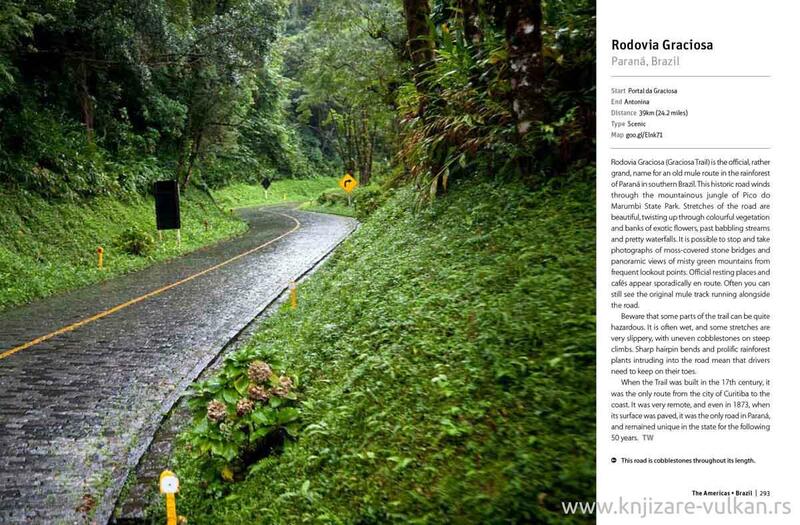 1001 Road Trips You Must Experience Before You Die is the perfect guide to the world's most breathtaking drives. The wide-ranging, carefully chosen featured road trips vary in length and severity, from an epic tour on Ireland's Wild Atlantic Way to a short blast around Monaco's famous F1 street circuit. 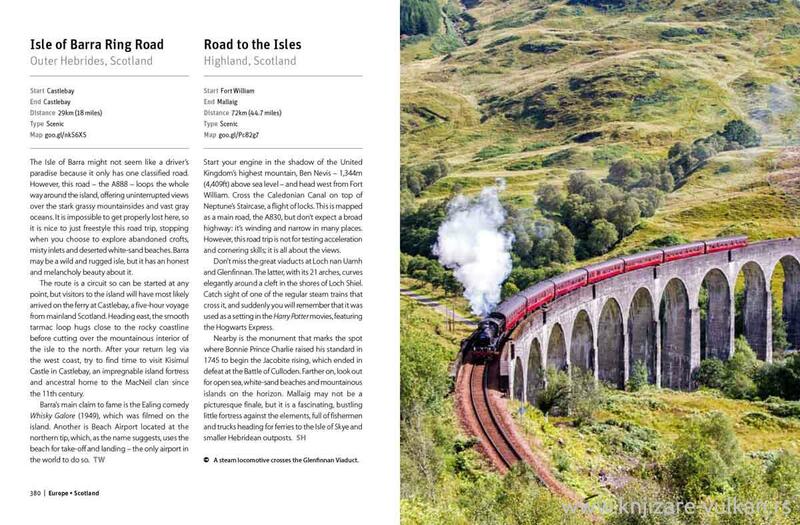 The hand-picked drives cover mountain passes, coastal highways, motorsport circuits and trips inspired by music, film and literature. Must-see stop-offs and detours along the journey's route are included. Every page provides a wealth of information to assist in planning a drive, including overall distance, start and finish points, and links to specially commissioned digital route maps. 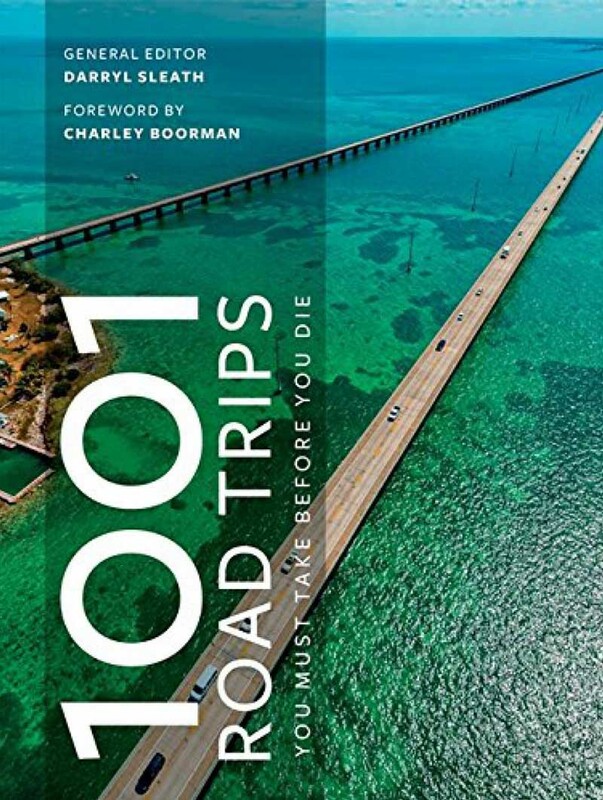 1001 Road Trips You Must Experience Before You Die is an essential reference guide for all those to whom the sight of a key fob represents a world of possibilities - the chance to see fresh horizons, meet new people and expand one's mind. 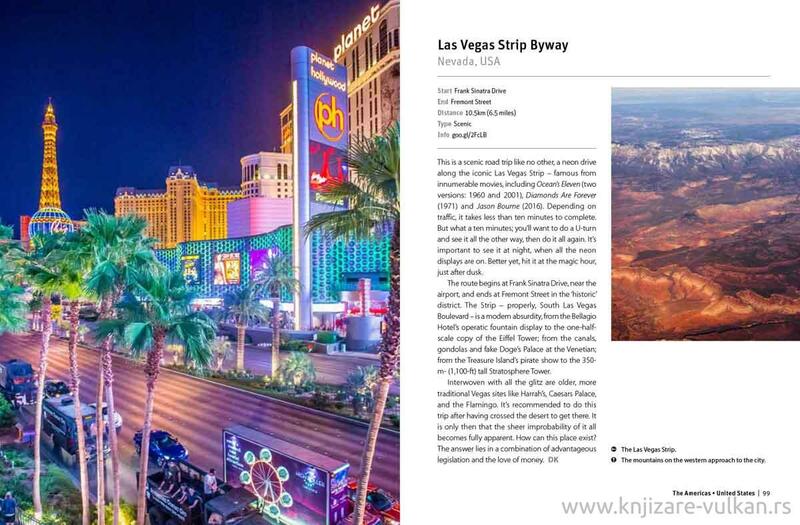 With this book to inspire you, it is time to get on the road and see the world.